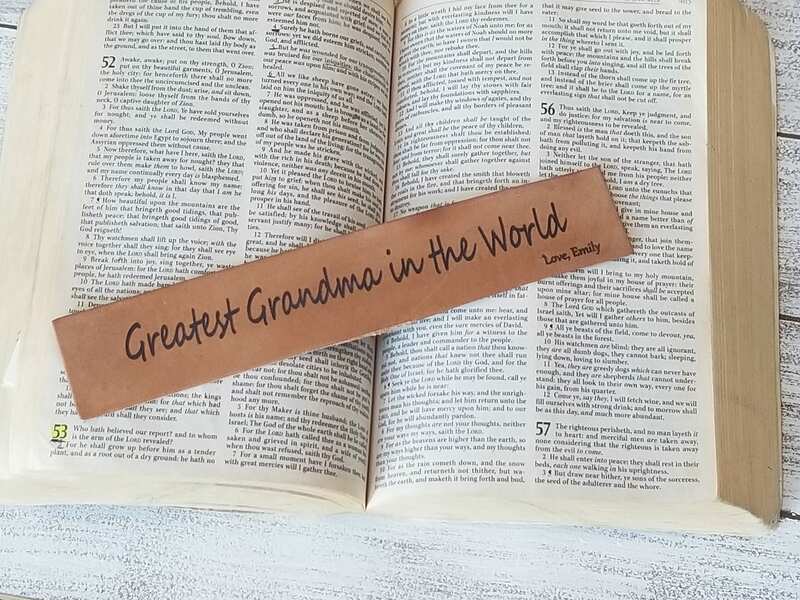 This beautiful bookmark will warm your Grandmother's heart when she receives it! Let us custom engrave this beautiful bookmark for you! 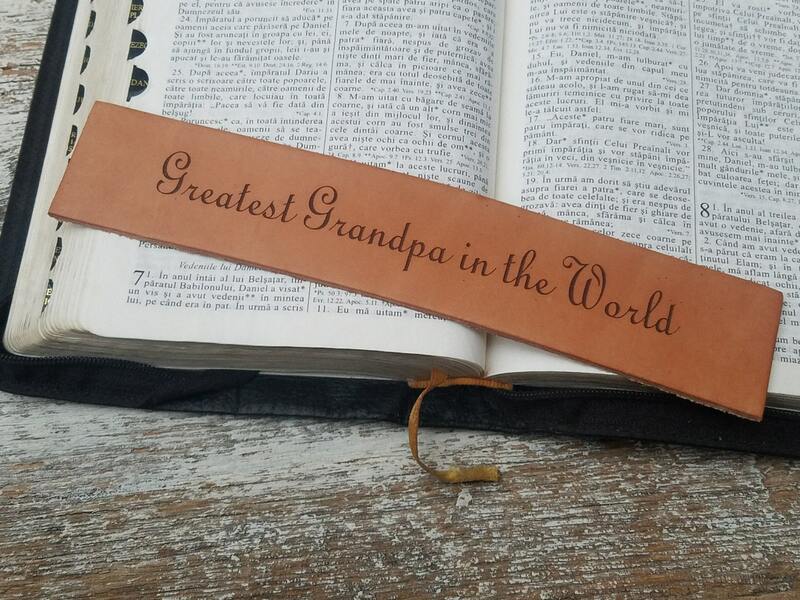 She will truly enjoy keeping her spot in a great book with this beautifully engraved special bookmark. Let us custom engrave this beautiful bookmark for you in English or your native language, and it will become a special keepsake for your grandma or anyone else special in your life.